Analyzing this game is difficult. 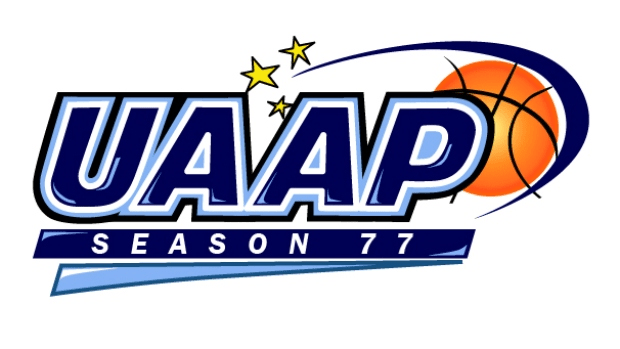 For Ateneo, you know what to expect. It’s the Phenom. Wherever Kiefer Ravena goes, Ateneo goes. So I guess for DLSU, the strategy is simple: Stop Kiefer. Of course, that’s easier said than done. Kiefer burned them in their last outing with consecutive 3-pointers. But Kiefer can’t do it alone. Since DLSU is bigger, it is imperative that the outside sniping of Von Pessumal, Chris Newsome and Arvin Tolentino hit their marks. The Ateneo big men are expected to hold the fort but can Gotladera shine again? Will DLSU prepare for Gotladera? Hack-A-Gotladera? It’s a legitimate strategy but I feel it’s such a cop out. I hope Gotladera spent some time polishing his free throws. At the moment I believe DLSU only has 9 players. For sure Thomas Torres is out. Some people decry that situation but hey they could’ve filled up all the slots but they opted only for 14 players. Well, this team was built to be 3-strong per position. Someone goes down, someone else can step up. I’m sure the injured players are dying to play. 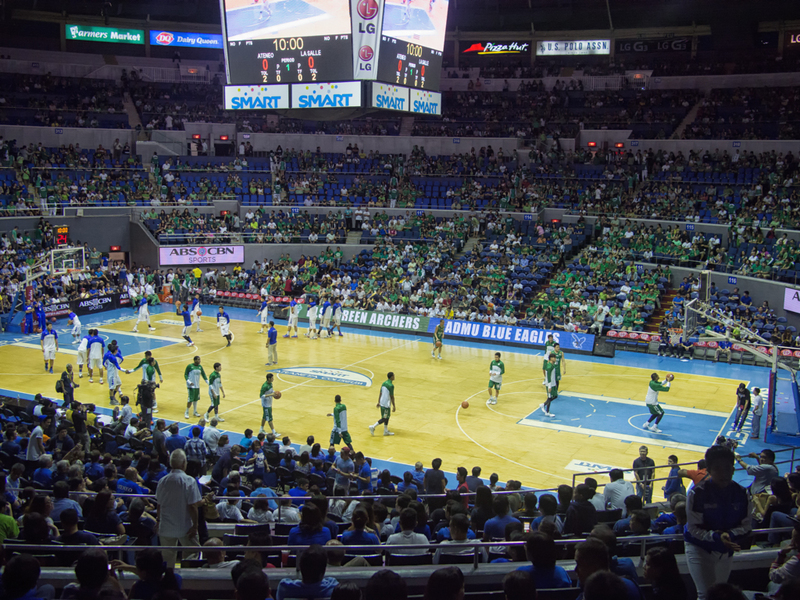 THIS IS ATENEO – LA SALLE FOR PETE’S SAKE! All stats go out the window for now. This is for school pride. DLSU is the defending champion and they are aching for PAYBACK since losing in the first round. Jeron Teng will probably get his usual numbers, if not a bit more since he will try to carry this team. Same with Almond Vosotros whose 3-point shooting must go in to open the Ateneo defense. But Ateneo’s biggest thorn will be Jason Perkins. Expect Perkins to manhandle his defenders. Does Perasol and the rest of the Ateneo team have something special for him? Maybe they do. Ateneo was able to shackle the powerful Mammie in the 2nd half of their last game versus UE. So who is going to win? Hard to say. Too many intangibles and unforeseen circumstances. I would say ATENEO has the edge in this game. Maybe they can exploit their manpower advantage. 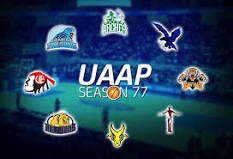 But one thing must happen, Ateneo must exhibit the killers’ instinct because DLSU is dangerous and out for vengence. Moreover, the sixth man of the Blue Eagles – the crowd cheering “ONE BIG FIGHT!” – have to be in full force to motivate the team. No lead is safe against DLSU. One misstep and we will pay. Expect all-out war on Sunday. Abangan! BTW I wonder what uniform the coaches will use for the game. Do they dare…?